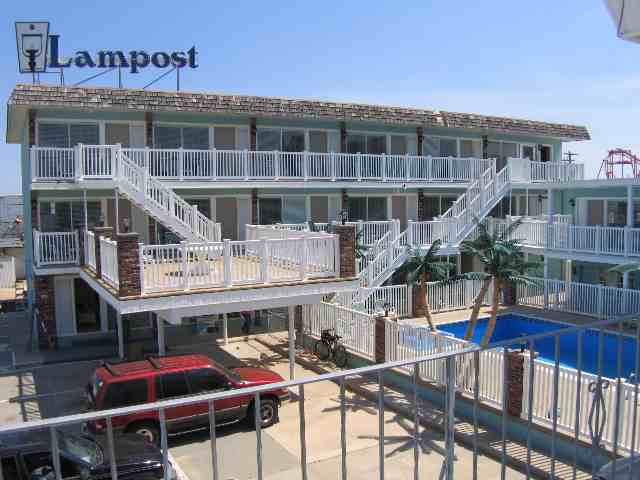 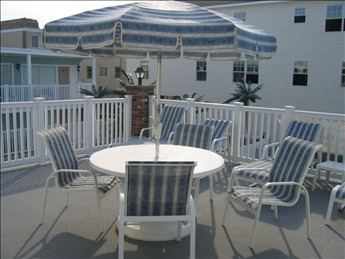 LAMPOST CONDOS AT THE BOARDWALK IN NORTH WILDWOOD - 442 East 21st Avenue Unit 106 - You can't get much closer than this to the beautiful beach and boardwalk of North Wildwood. 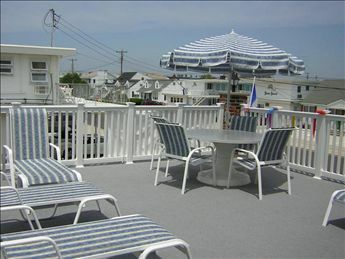 First floor two bedrooms, one bath condo located beach block at the Lampost. 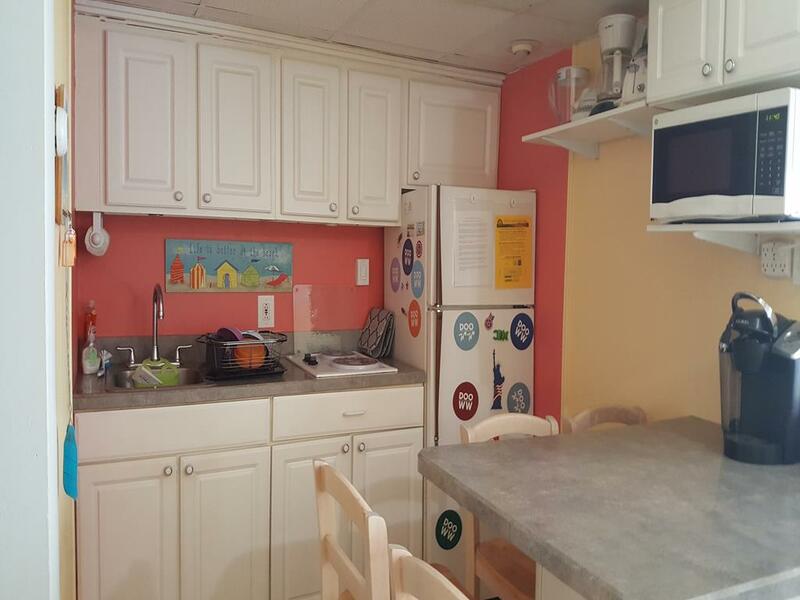 Home has a full kitchen with stovetop, fridge, microwave, coffeemaker, blender, and toaster. 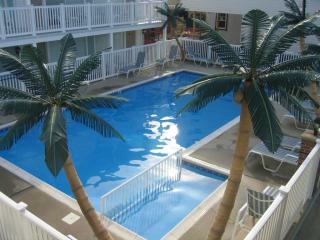 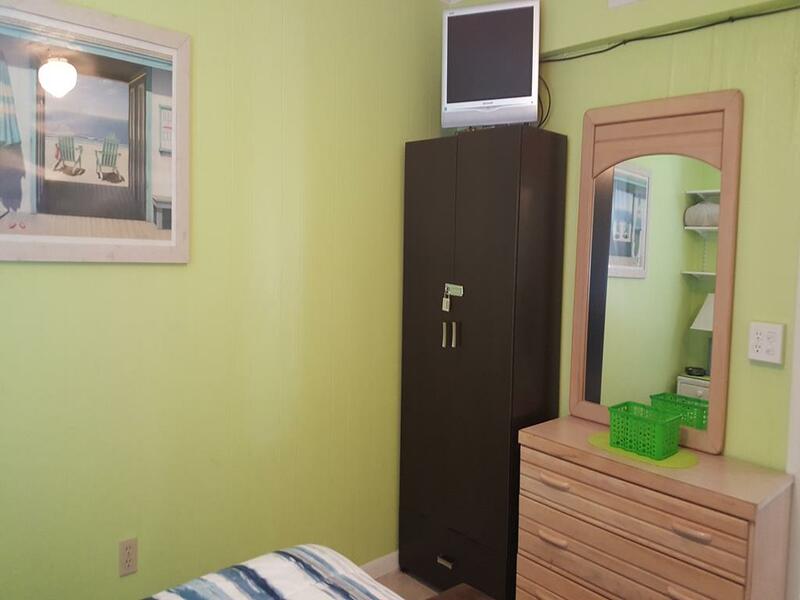 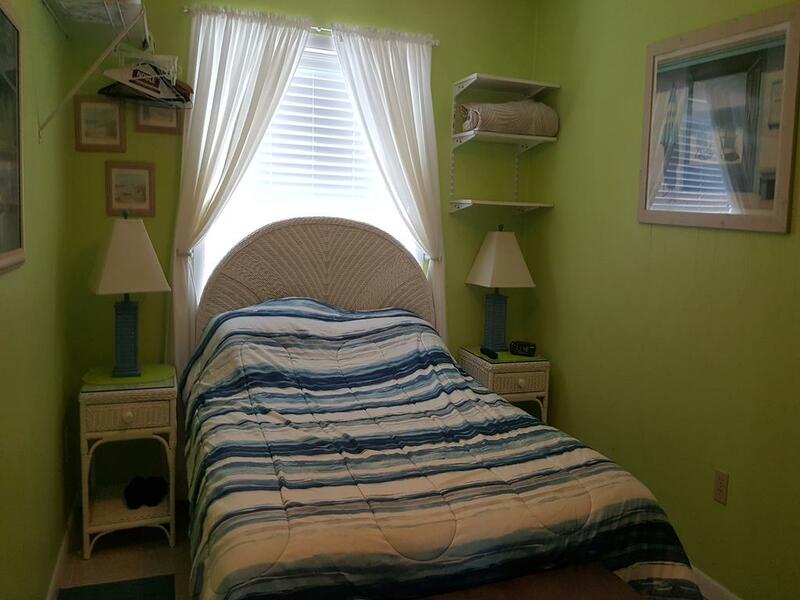 Amenities include central a/c, ceiling fans, pool, outside shower, and one car off street parking. 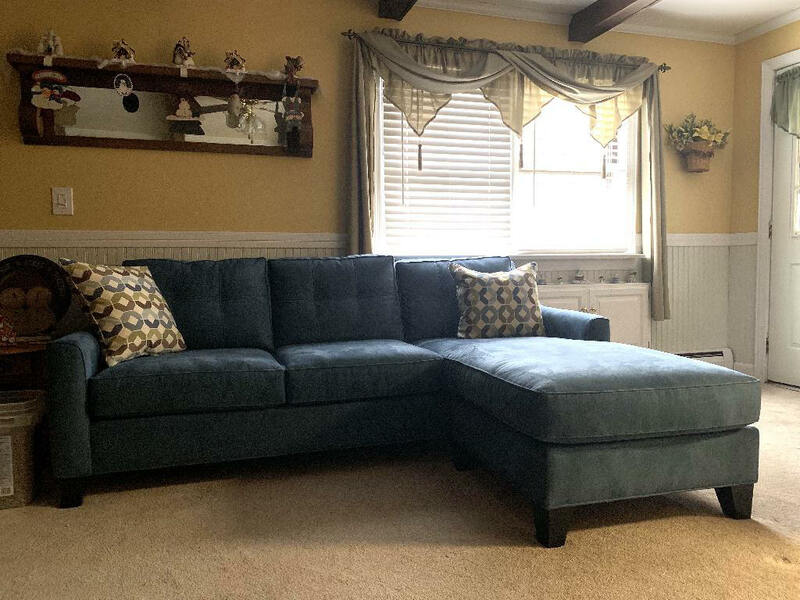 Occupancy for 6; queen, 2 full, and chaise sofa. 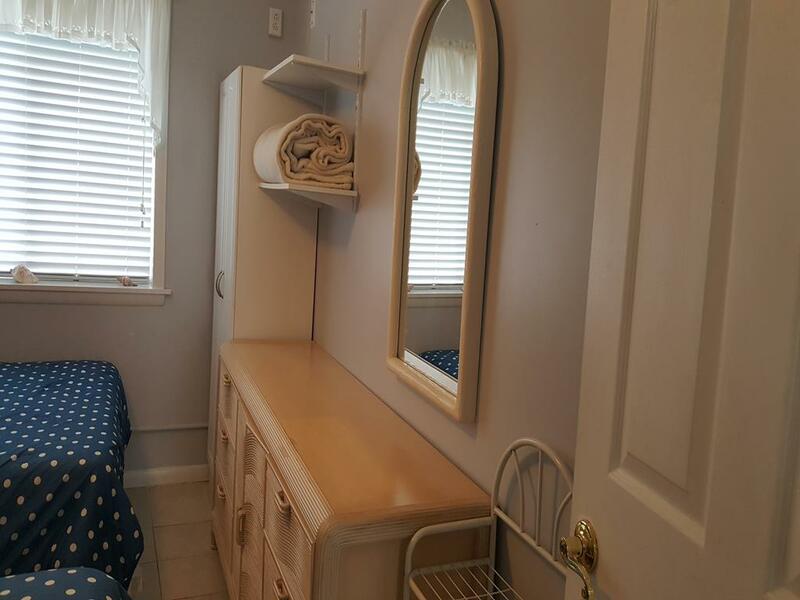 Cleaning Fee: None. 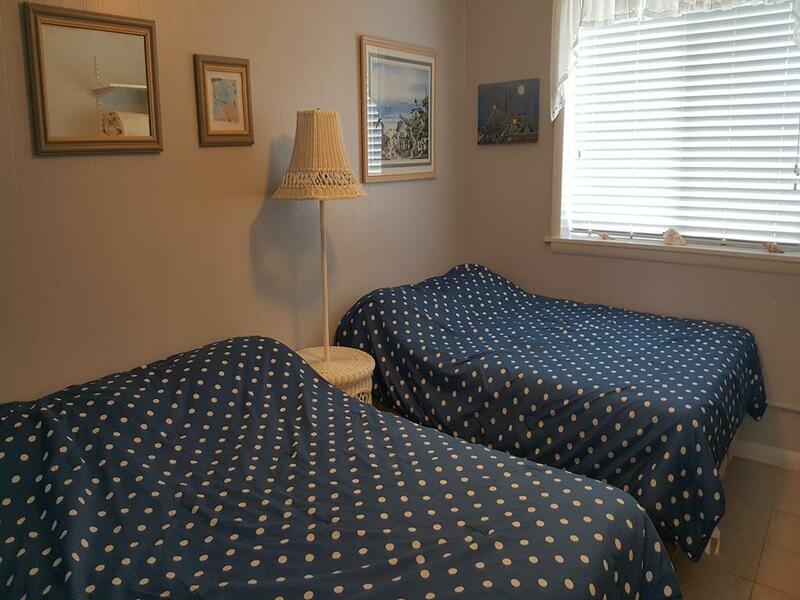 Property to be returned ready for occupancy in a neat and tidy condition with all utensils, dishware and cookware cleaned and put away.